Will also feature all the content and features of the Xbox 360 release. Wargaming’s highly successful free to play tank simulator World of Tanks is heading to the Xbox One this year. 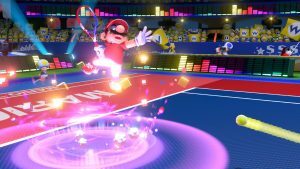 The developer confirmed the news to IGN though a specific release period wasn’t mentioned. Fans of the Xbox 360 release will be able to transfer their accounts and progress to the Xbox One. Those sticking to the Xbox 360 version will still be able to play with Xbox One owners as cross-play between both will be supported. World of Tanks on the Xbox One will also have all of the current updates and content seen on the Xbox 360. World of Tanks has been a very successful release with 100 million users worldwide and it’s been doing especially well on the Xbox 360. Since launching in January 2014, it’s seen 5.4 million downloads, 34 million battles and a total of 570 million tanks destroyed in the process. 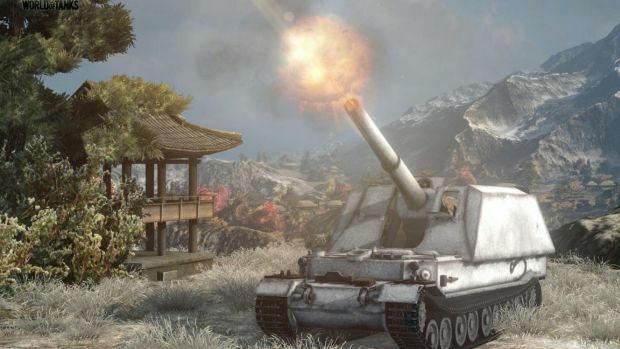 What are your thoughts on World of Tanks coming to the Xbox One? Let us know your thoughts in the comments.